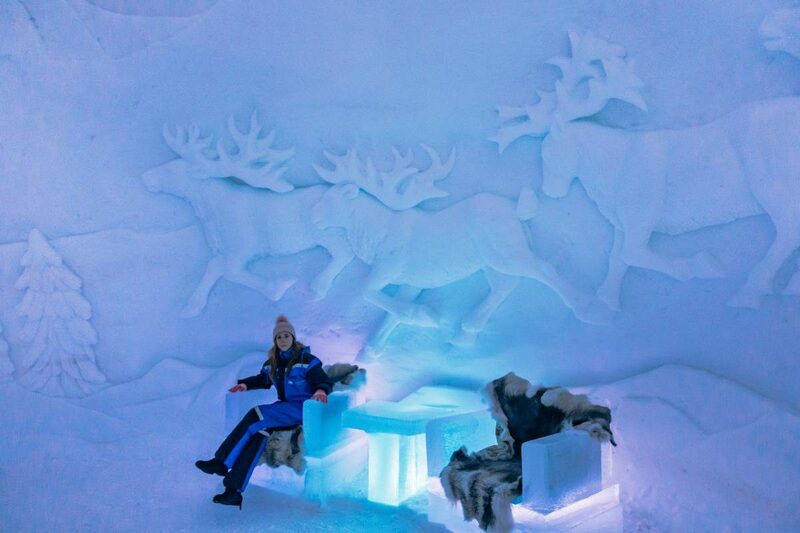 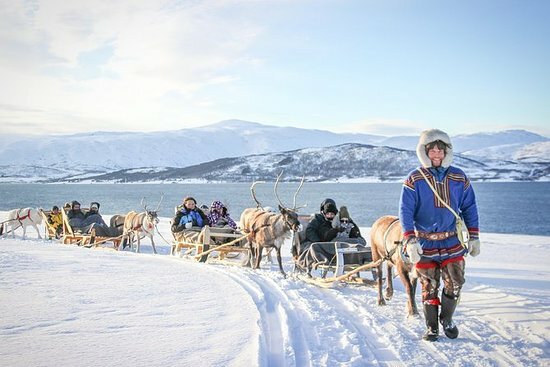 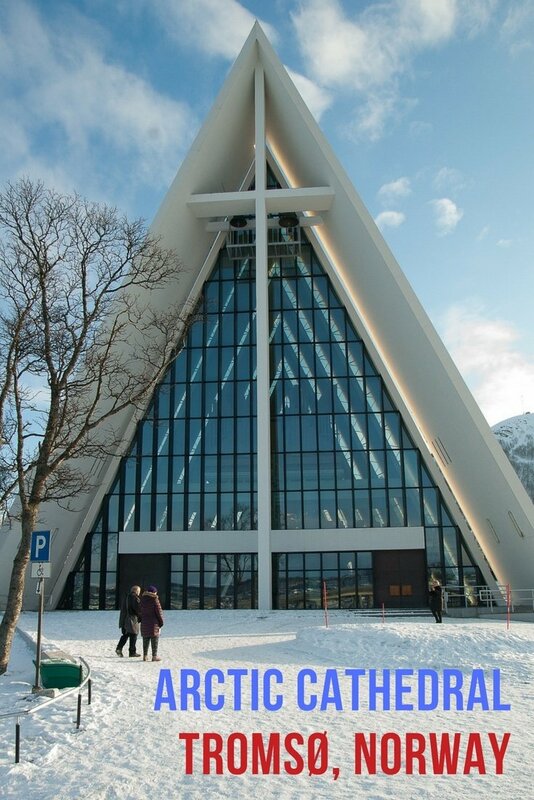 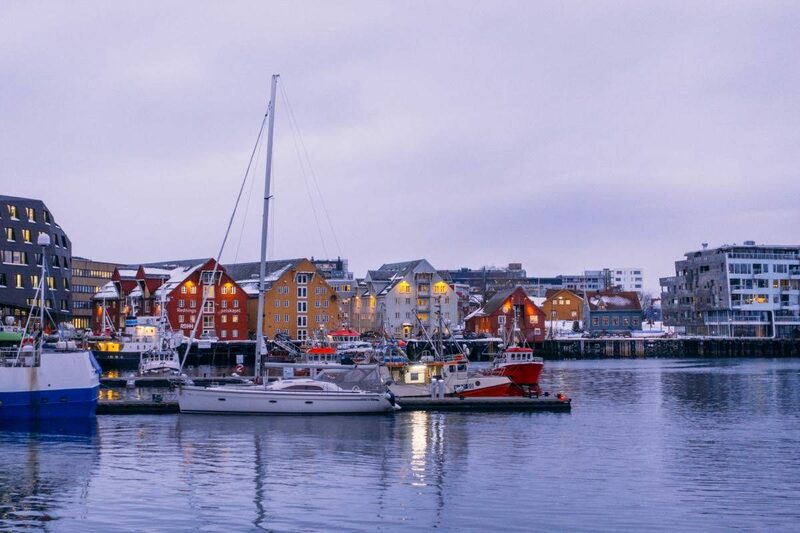 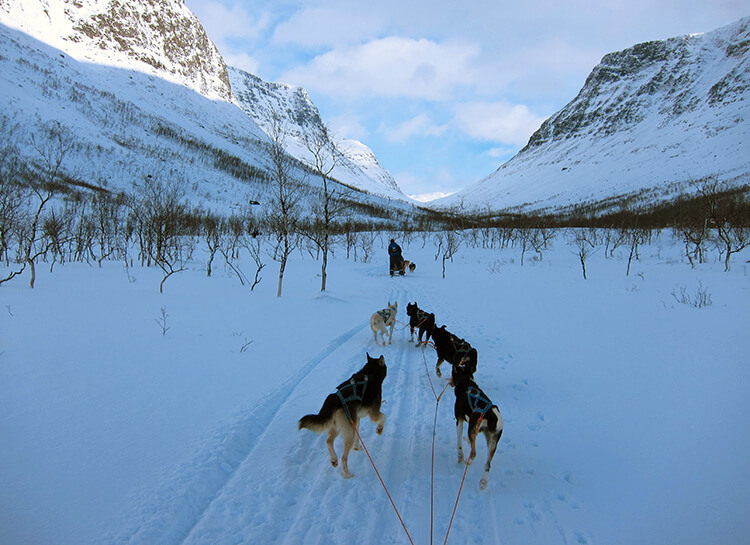 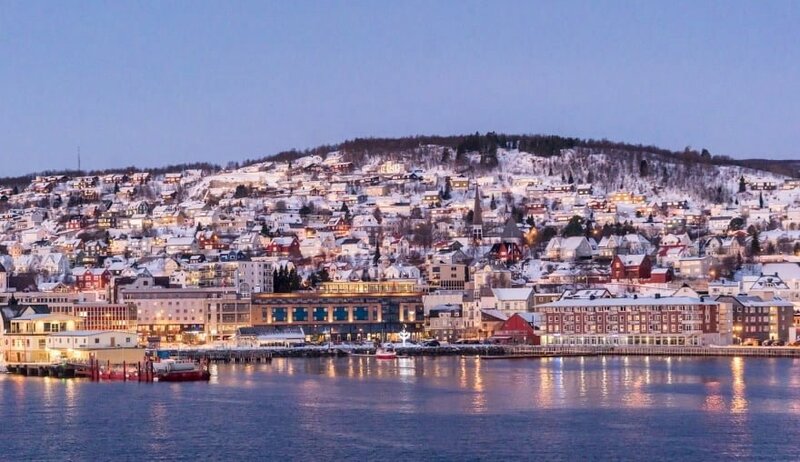 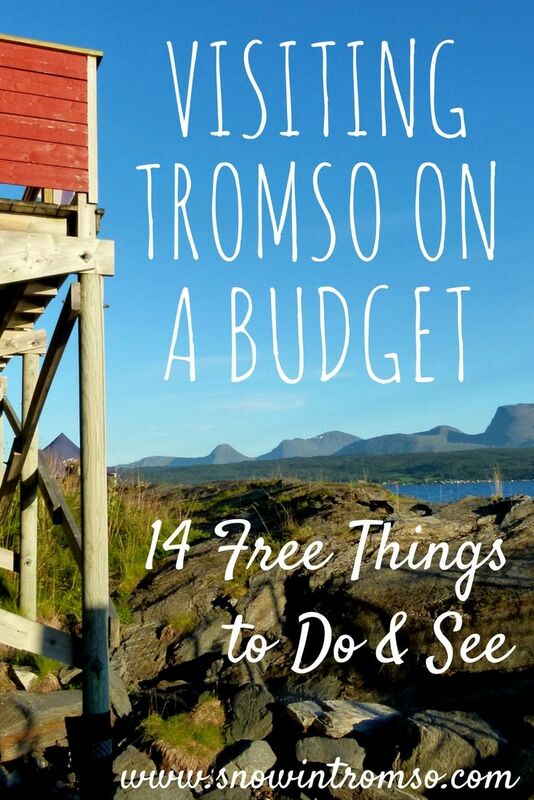 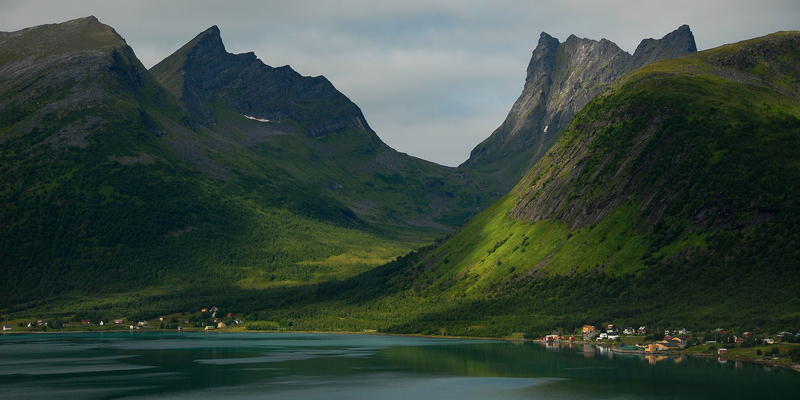 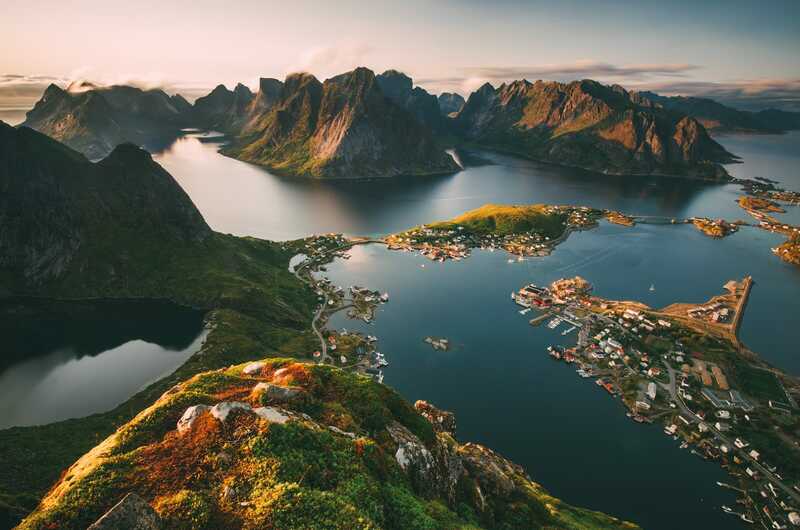 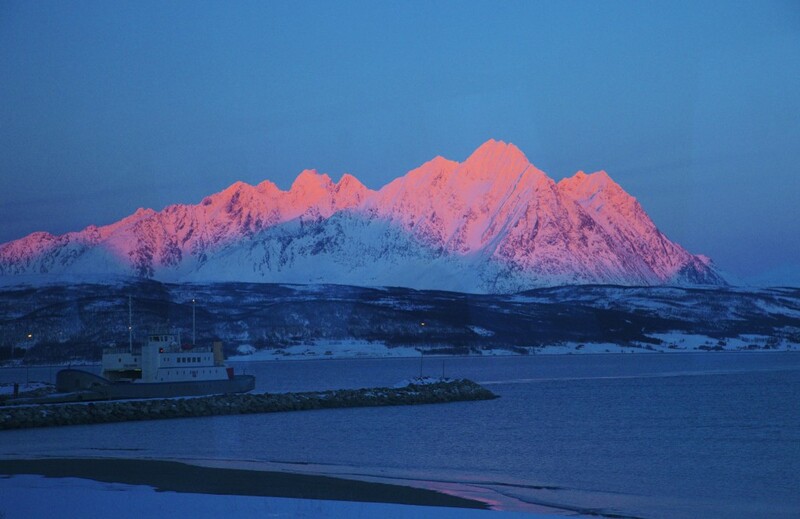 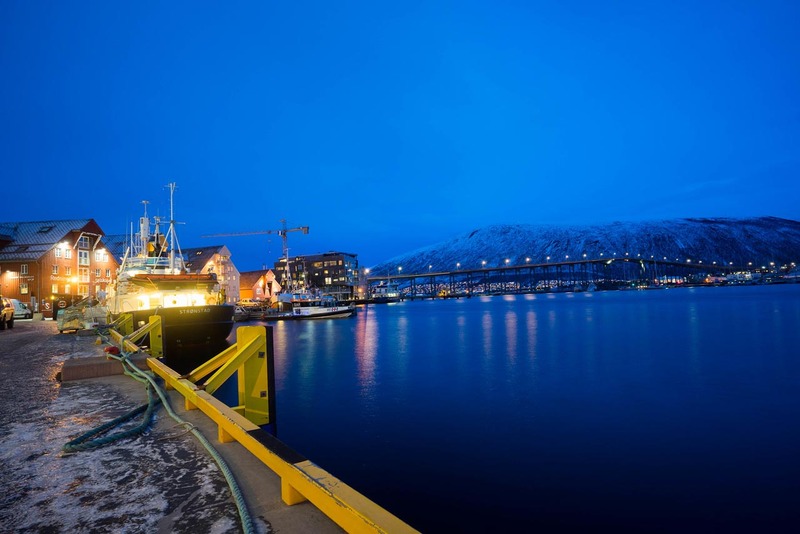 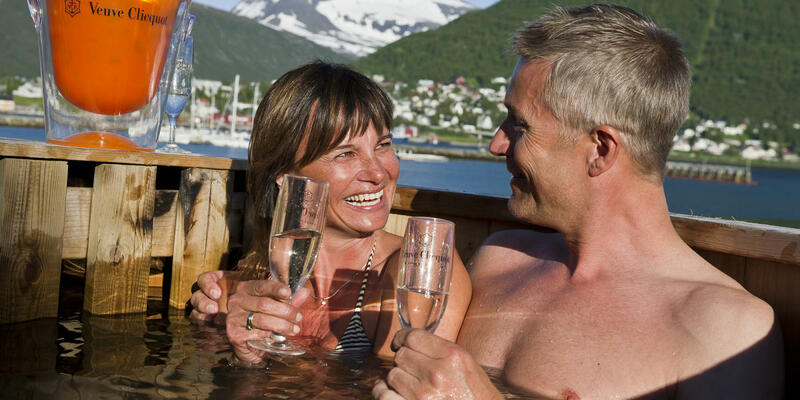 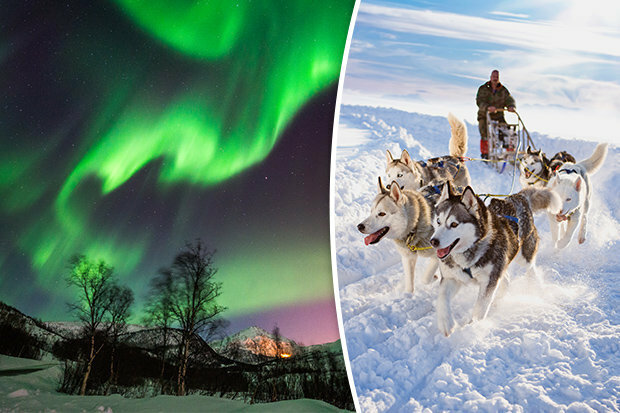 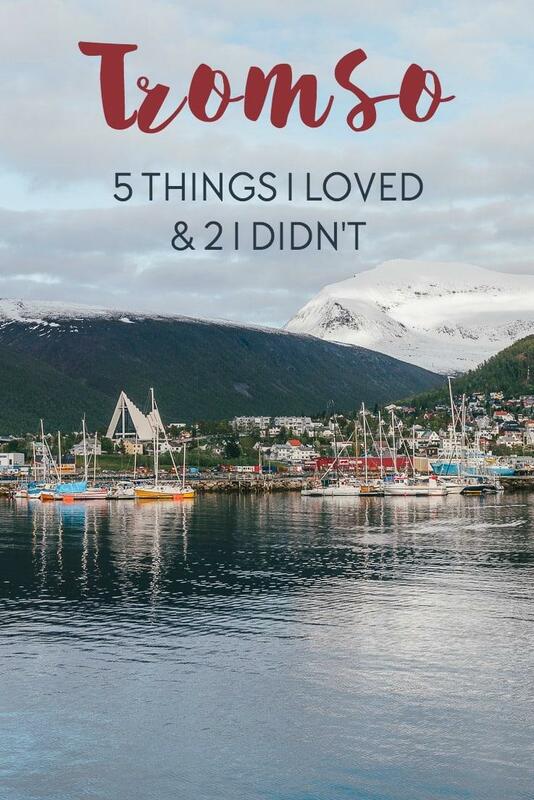 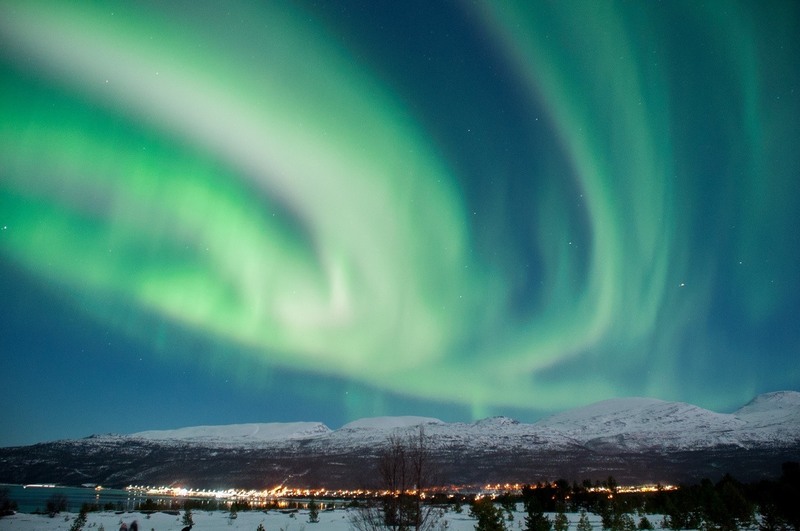 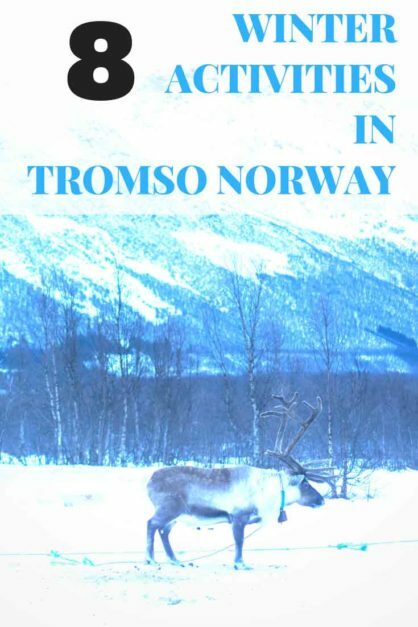 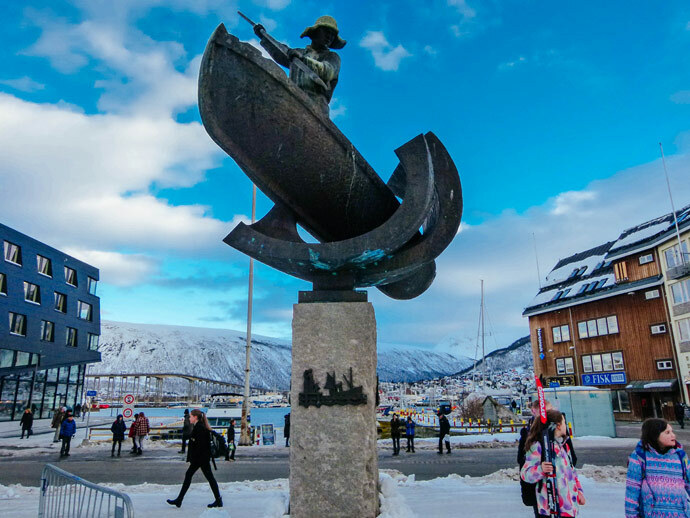 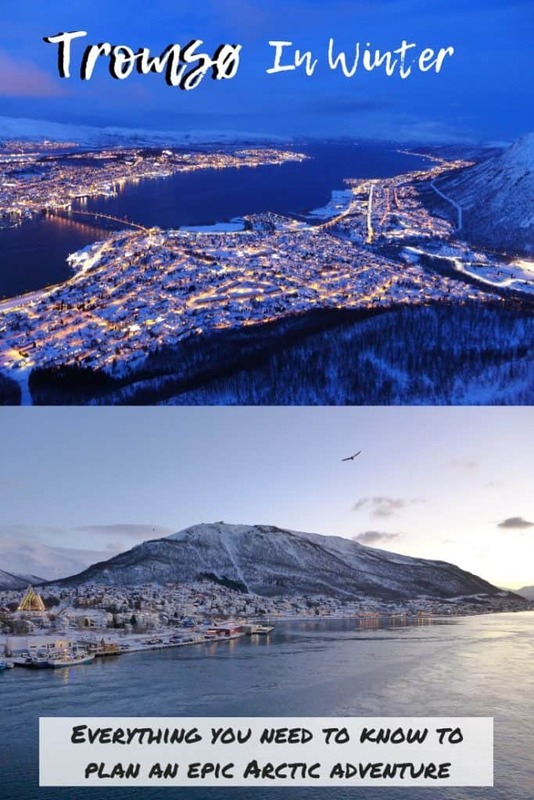 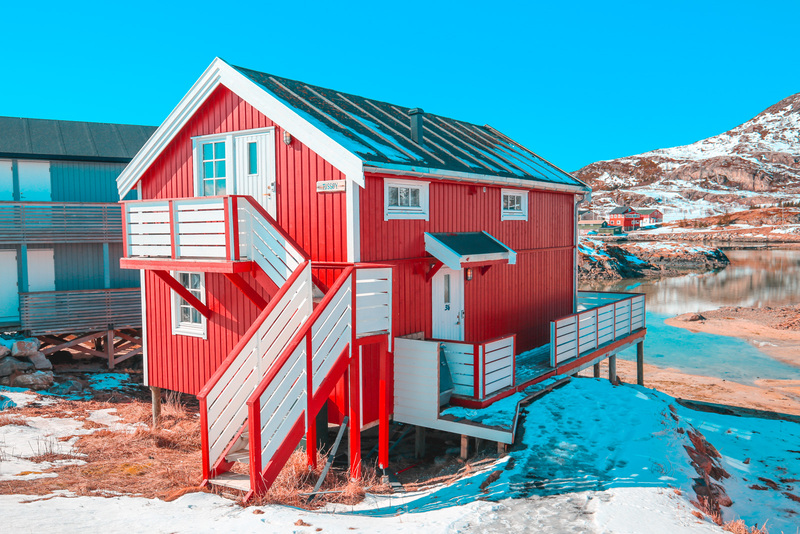 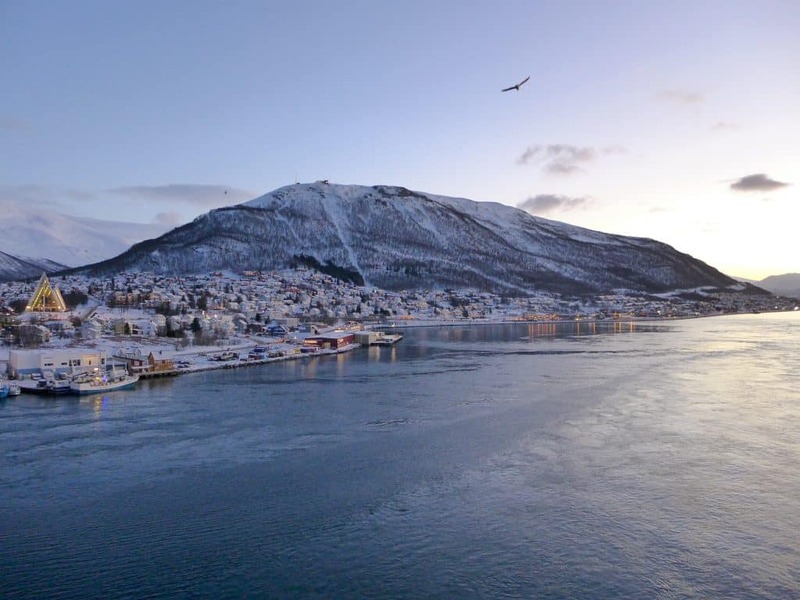 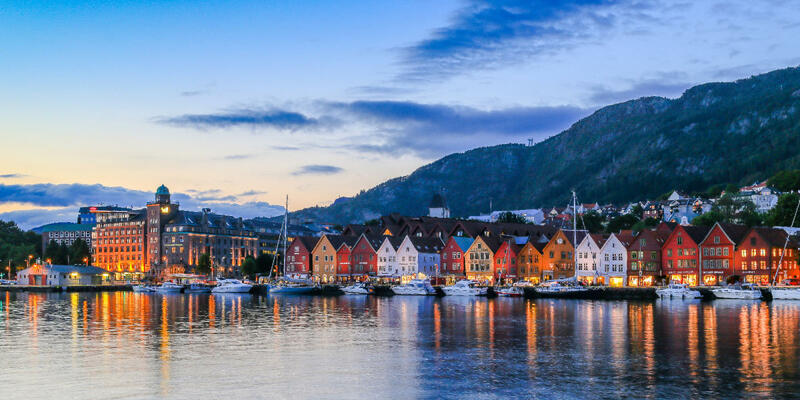 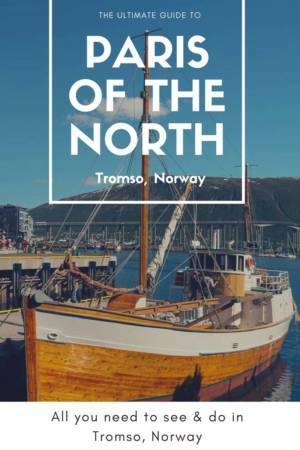 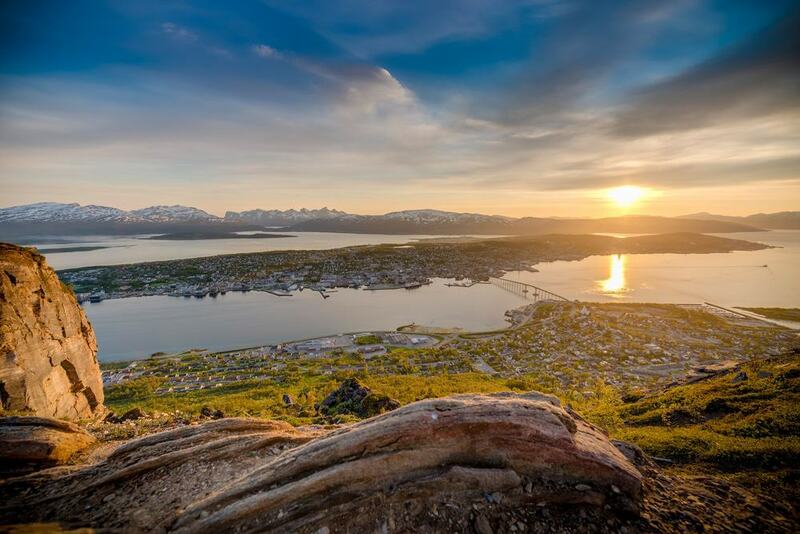 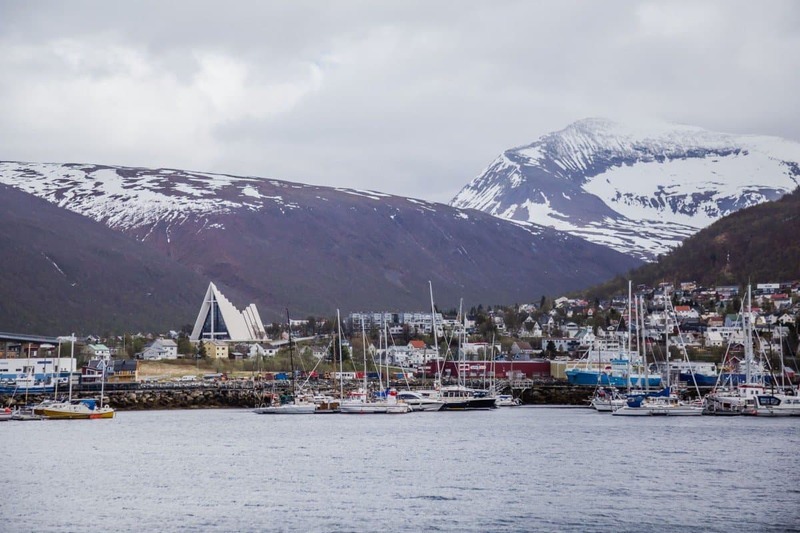 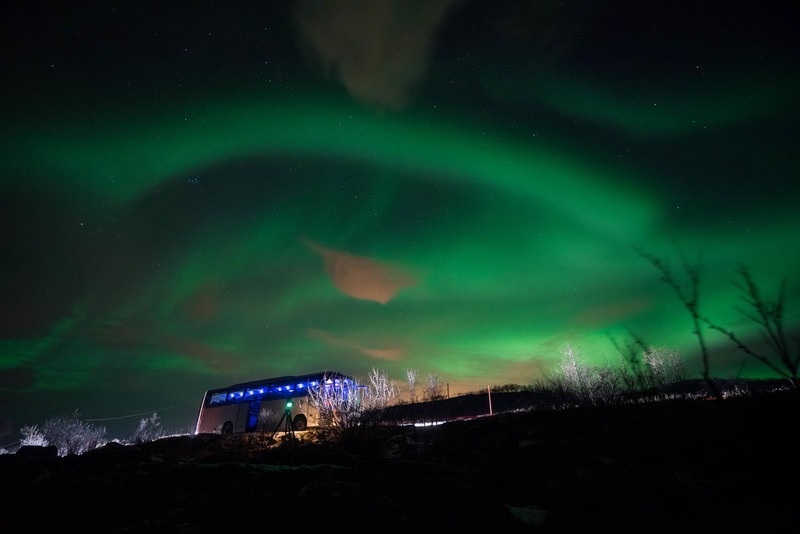 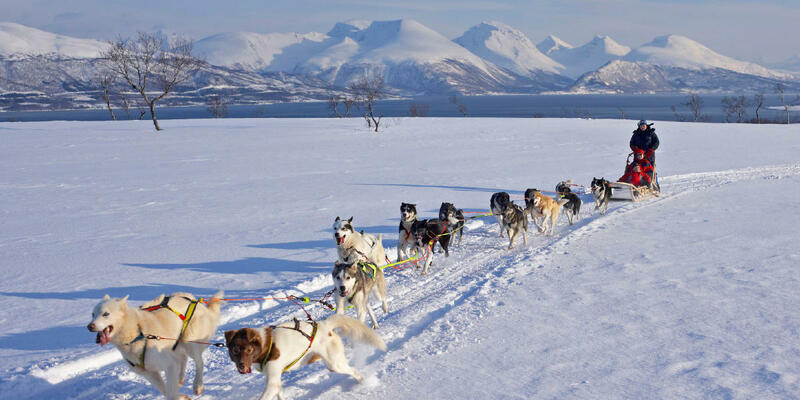 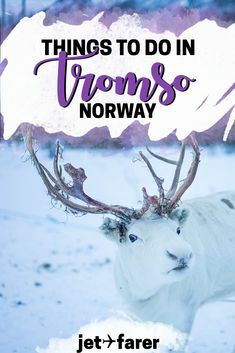 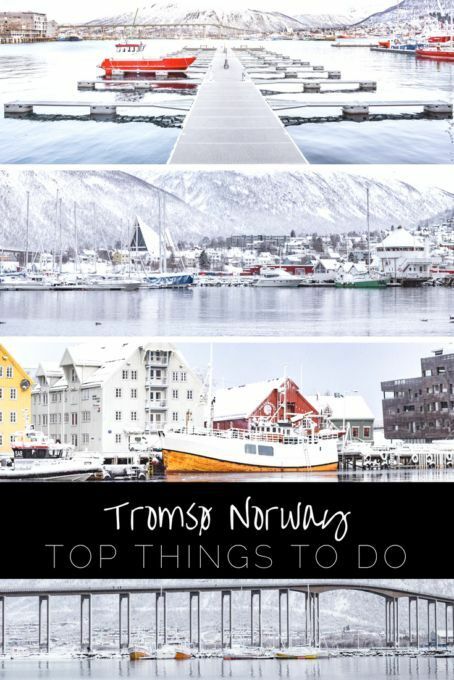 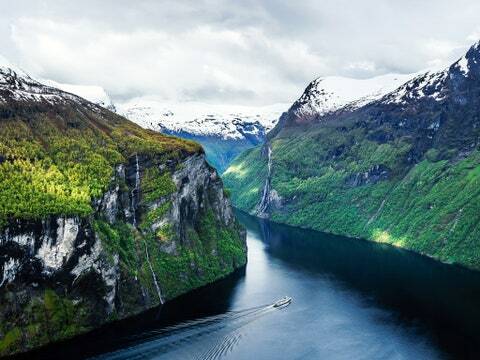 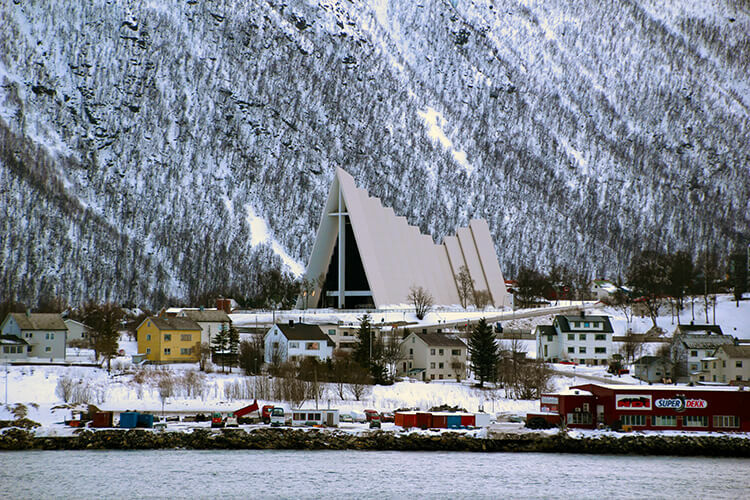 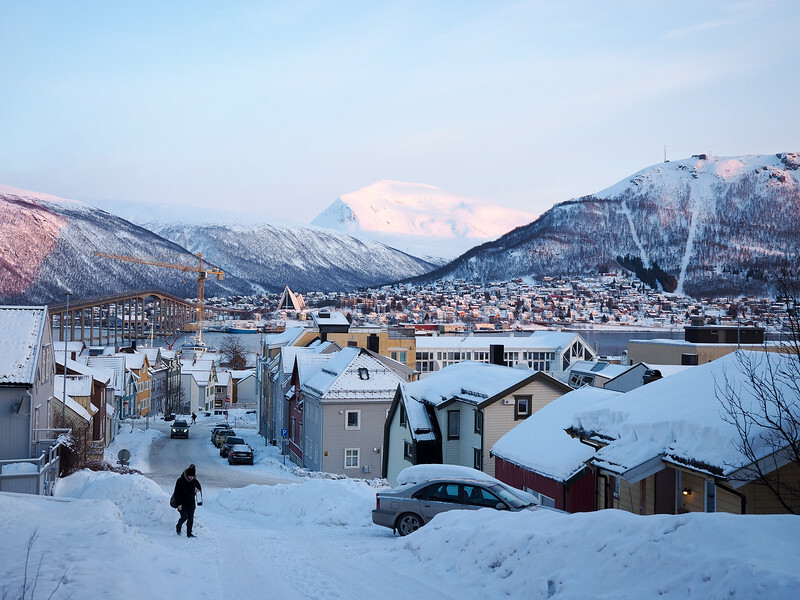 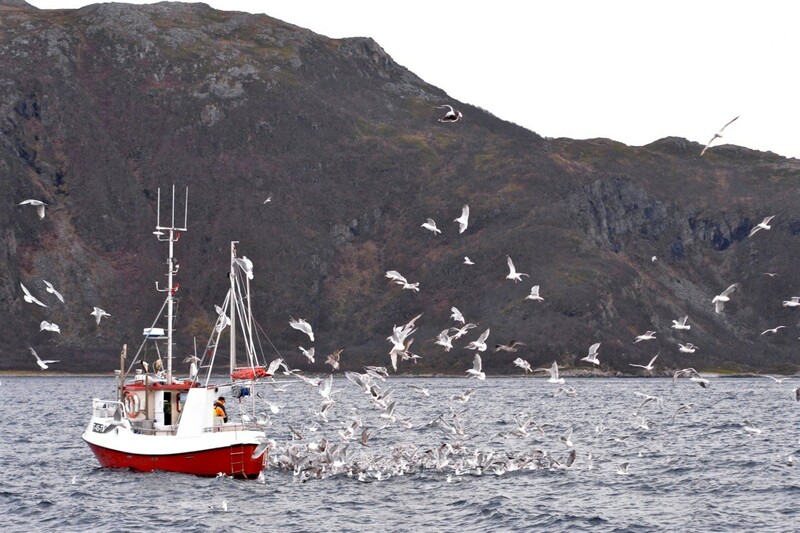 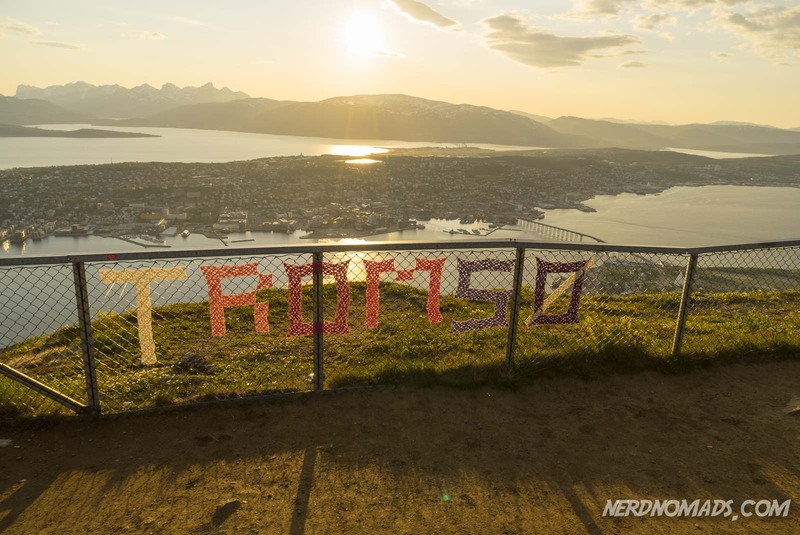 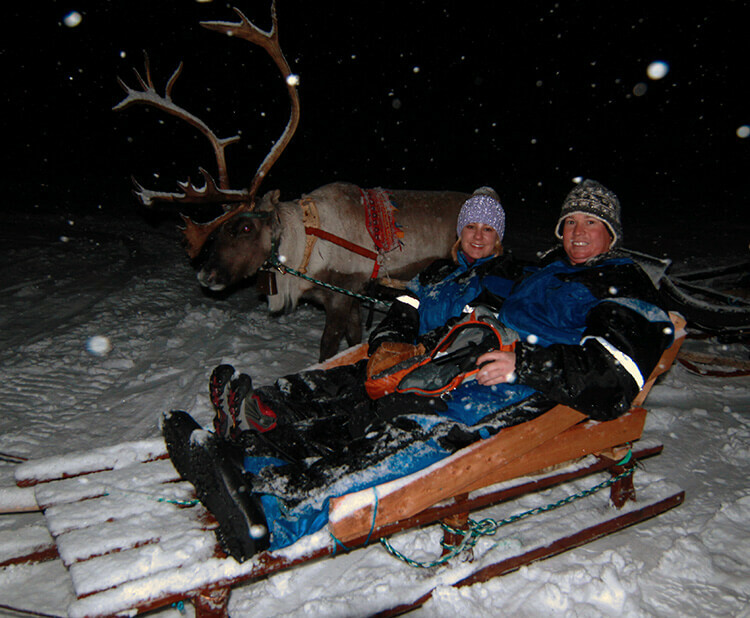 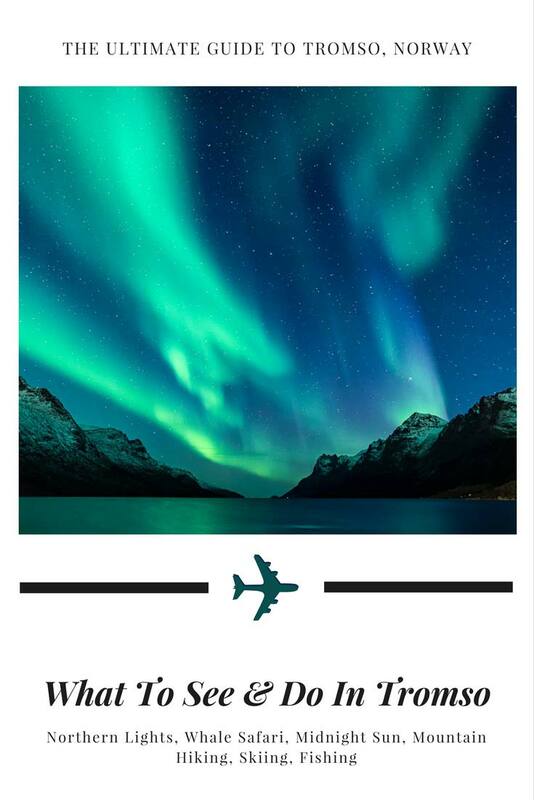 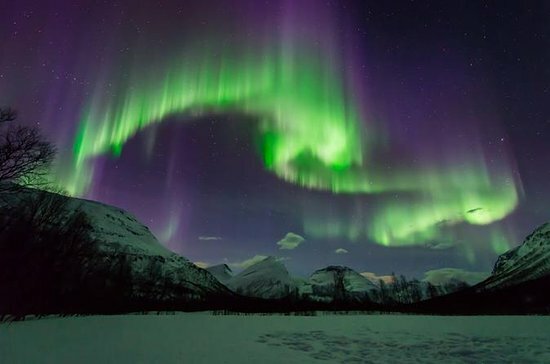 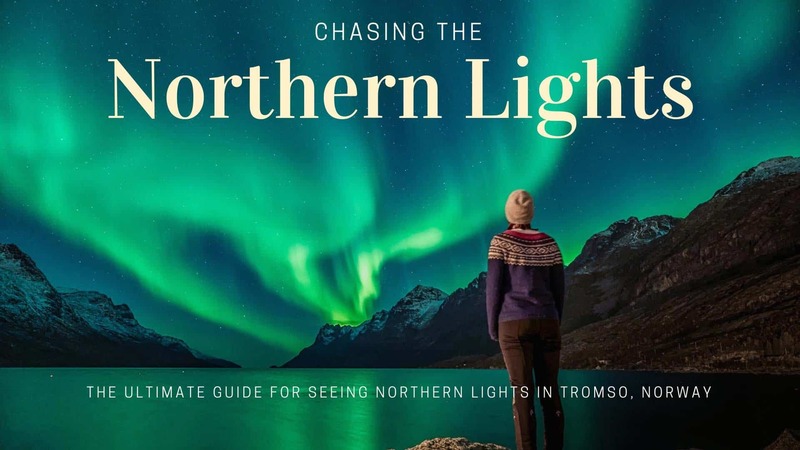 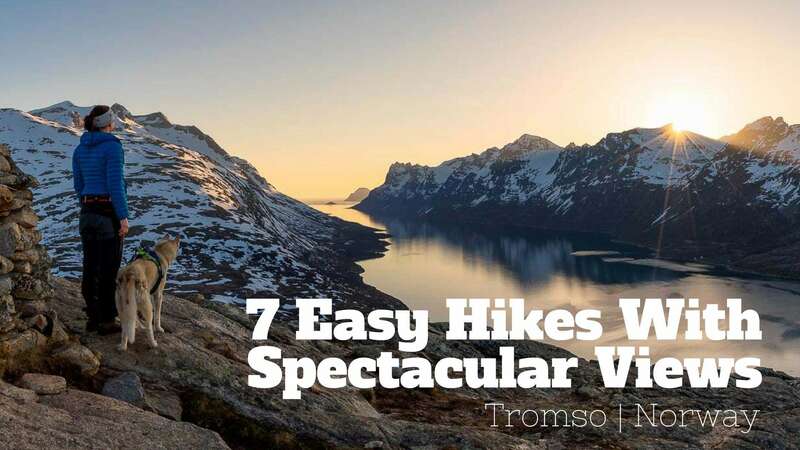 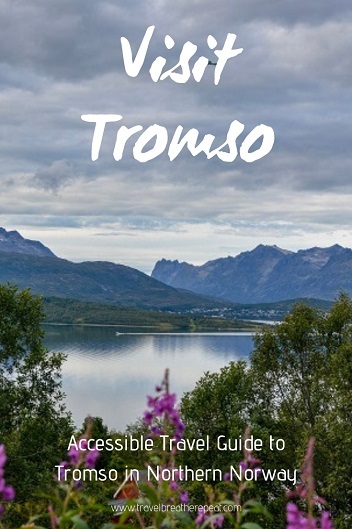 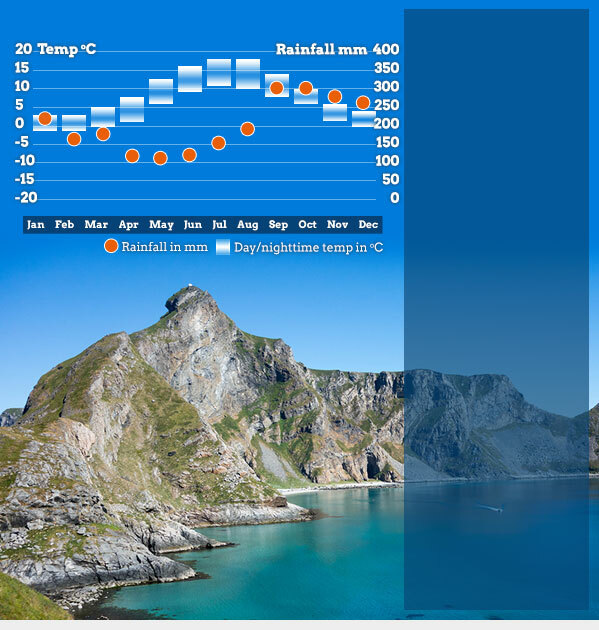 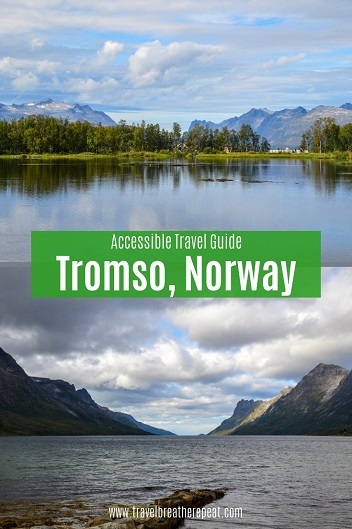 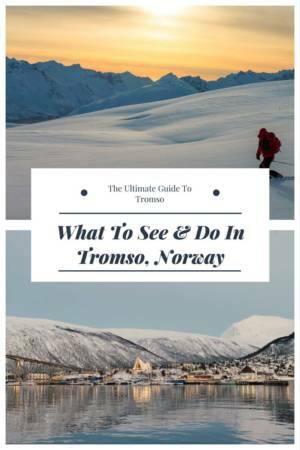 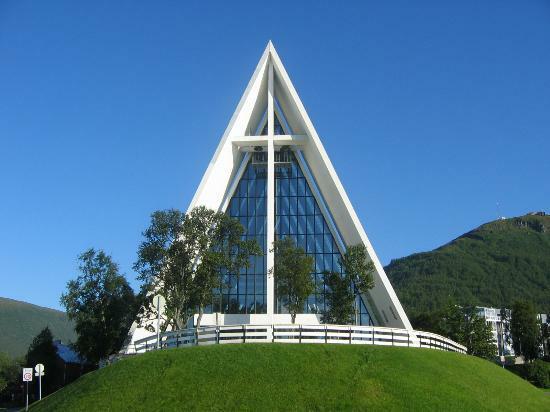 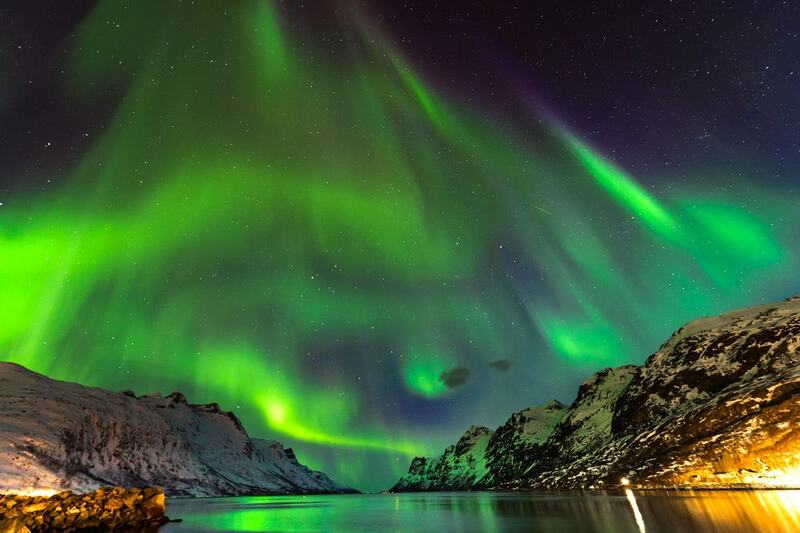 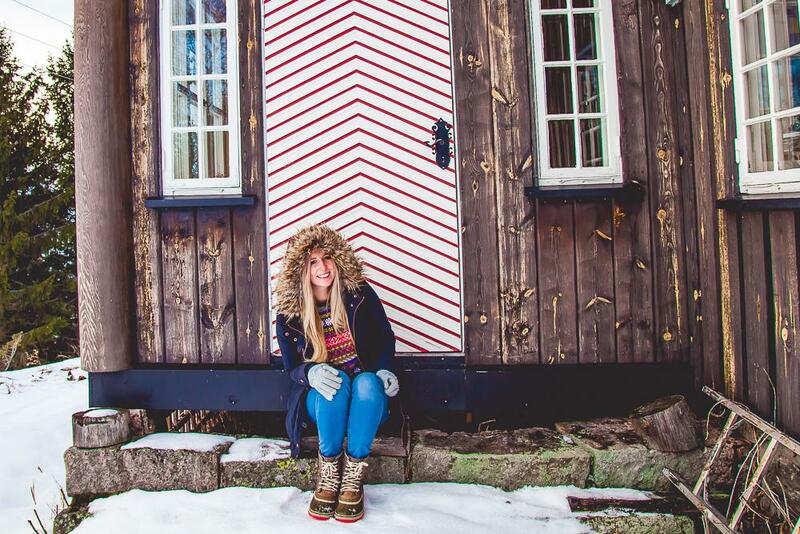 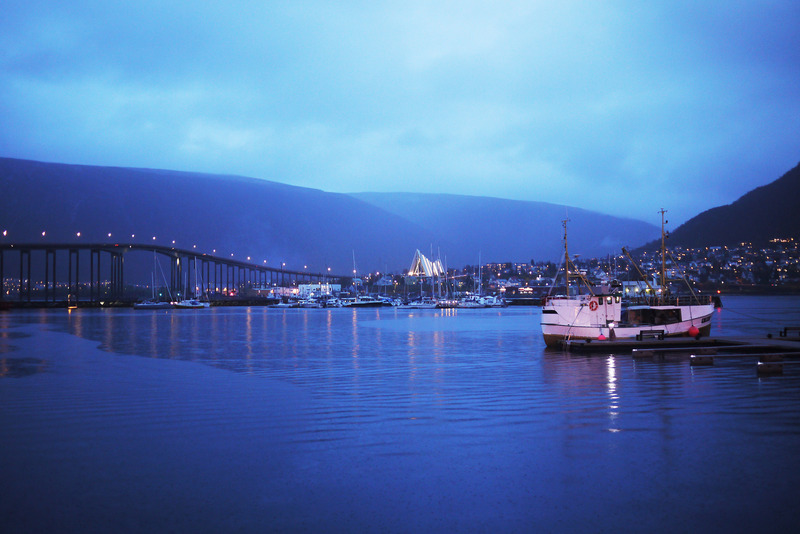 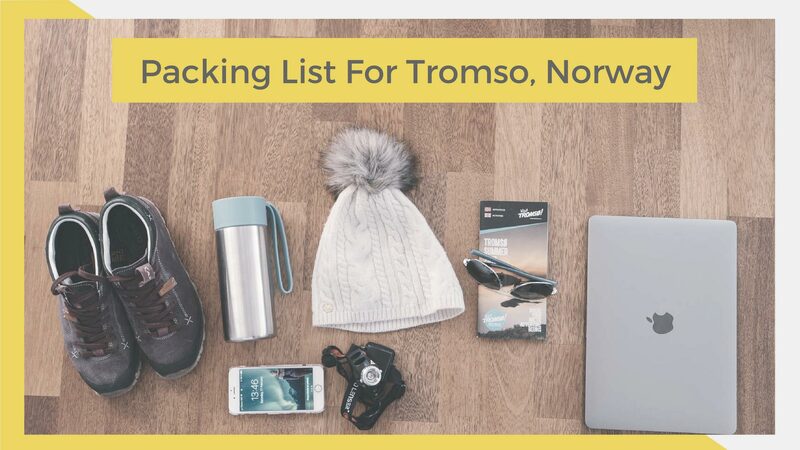 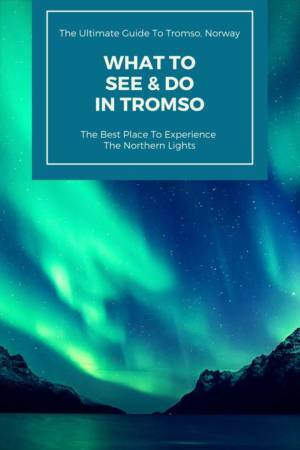 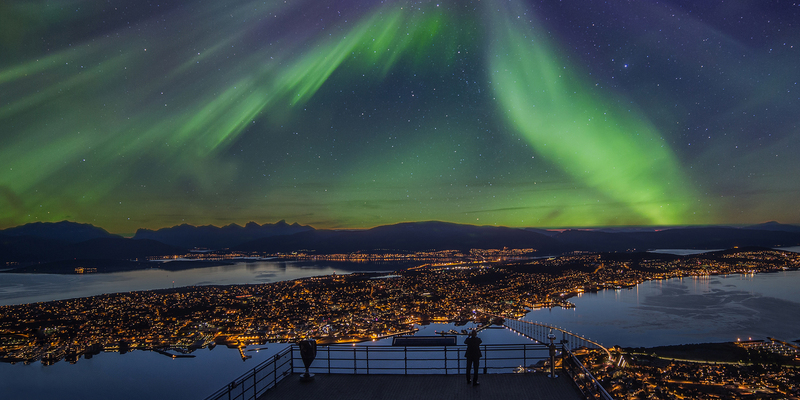 Visiting Tromso doesn't have to leave you broke. 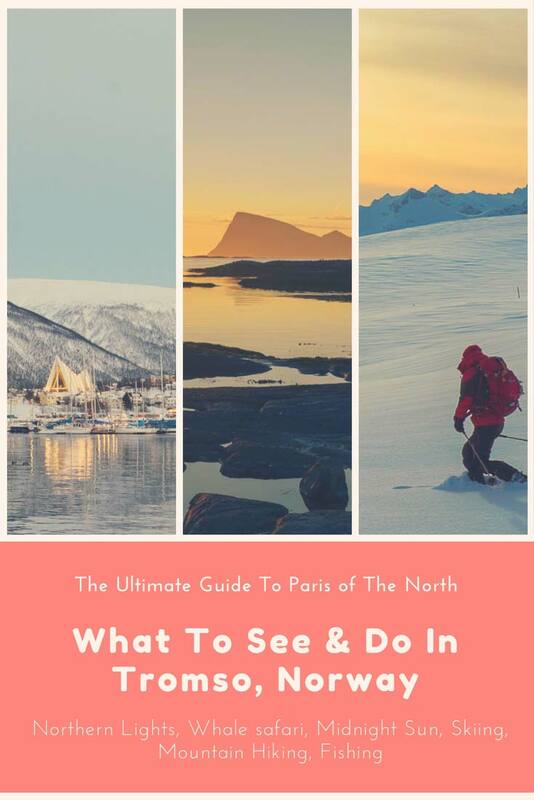 Here are 14 free things to see and do in the Paris of the North! 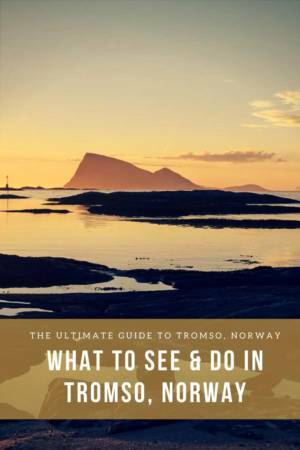 Some rooms lack English-language explanations, so ask to borrow a guide from reception at the start of your visit.